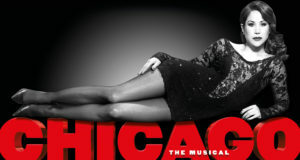 We have a pair of tickets to give away to a lucky reader. For your chance to win, retweet the tweet below by Sunday 22nd November at 5pm! 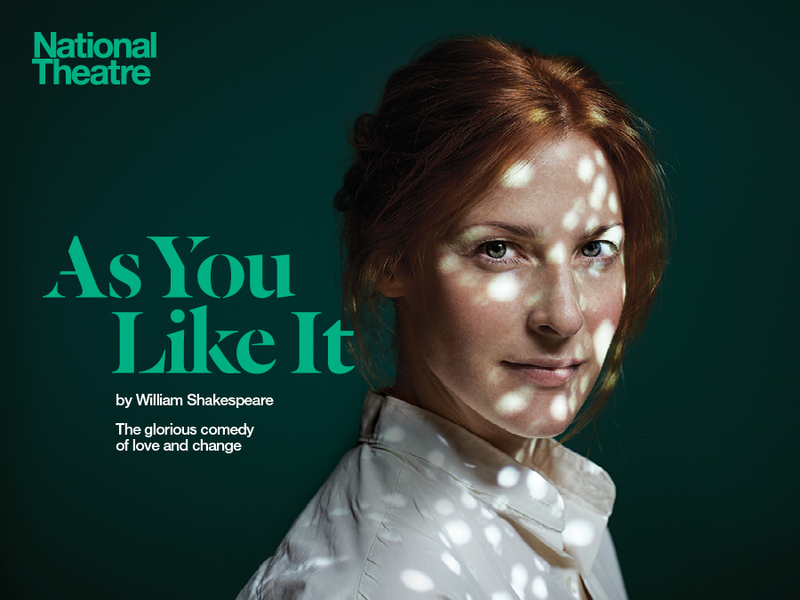 #COMPETITION: Win tickets to As You Like It at @NationalTheatre ! To Enter simply retweet using #ETAYLIComp by Sunday 22nd ! Good luck! 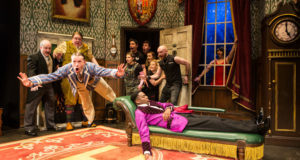 Shakespeare’s glorious comedy of love and change is at the National Theatre for the first time in over 30 years, directed by Polly Findlay (Treasure Island). With her father the Duke banished and in exile, Rosalind and her cousin Celia leave their lives in the court behind them and journey into the Forest of Arden. There, released from convention, Rosalind experiences the liberating rush of transformation. Disguising herself as a boy, she embraces a different way of living and falls spectacularly in love. 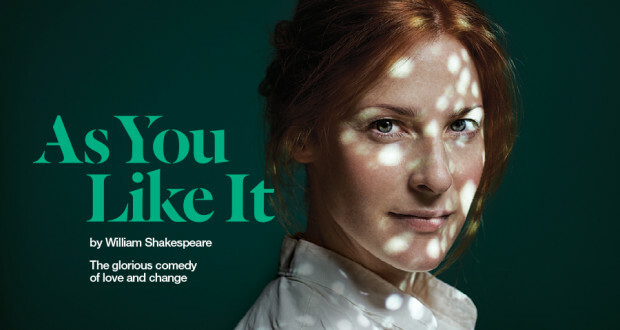 Show Info: As You Like It runs at the National Theatre until 5 March 2016. Ts&Cs: Tickets valid for performances until 27 January 2015. Subject to availability. 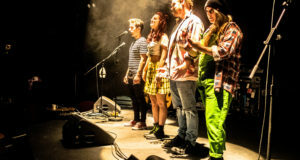 Additional expenses are the responsibility of the prize winner. Non-transferable. Not for resale. No cash alternative.